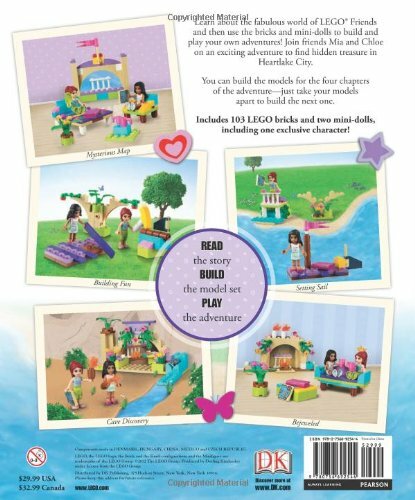 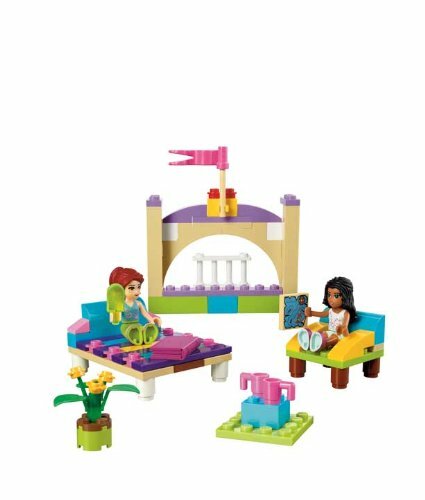 With LEGO Friends Brickmaster you can read and play all at the same time, creating 18 fantastic models with the help of an exciting and instructional book to guide you. 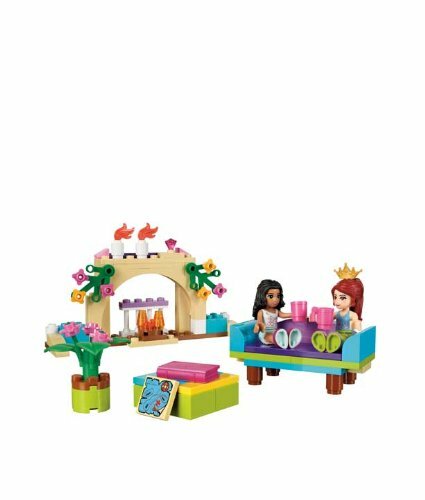 Features two minifigures, including Chloe — a DK exclusive! 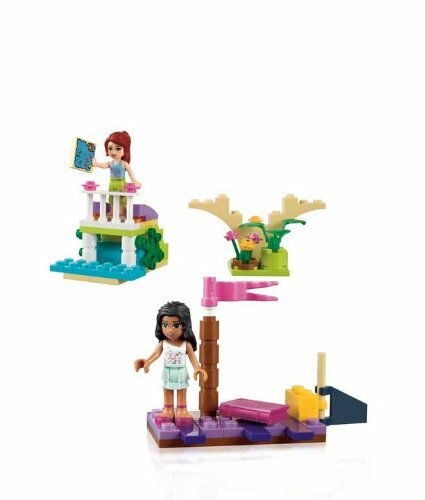 Follow Mia and Chloe as they search for buried treasure hidden somewhere in Heartlake City or create an adventure of their very own. 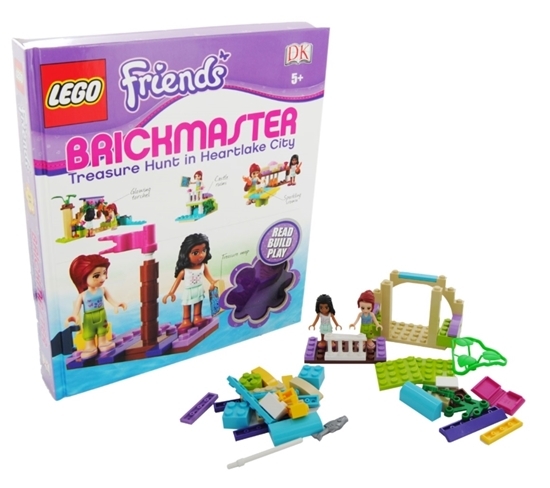 Featuring more than 100 bricks, two minifigures, and an entertaining 48 page book packed with exciting stories and clear building instructions.